Going under the knife can be a scary decision. 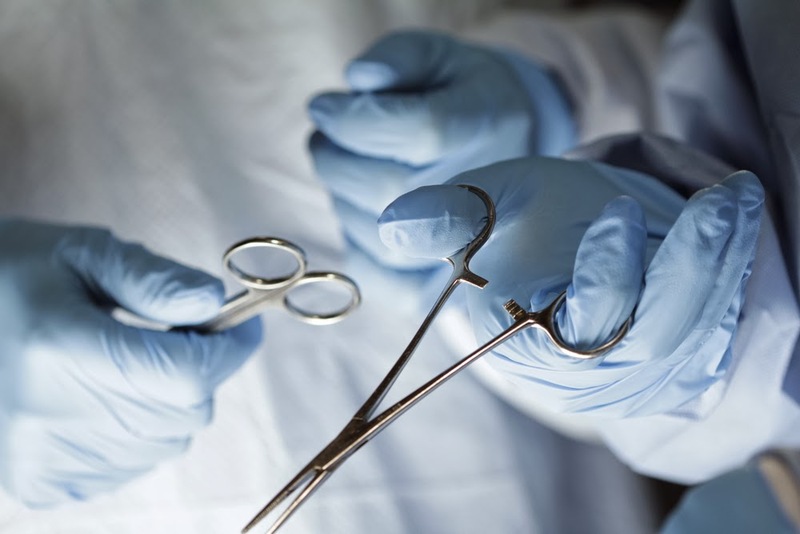 No matter what the surgery, extreme caution and care should always be taken when deciding on the right doctor and facility to perform treatment. Many factors go into choosing the right medical staff and you want to be well-informed before making any decisions. With all that goes into the planning and preparation of a surgery, the staff at Summit Medical Center in Oklahoma City has their patients covered. Finding a facility that can lend life-long results combined with the above factors is of the utmost importance. Summit Medical Center offers treatments to heal chronic pain and medical conditions. A company that is dedicated to the life-long well-being of your body and mind is a key factor in choosing the right place of treatment. Why Choose Summit Medical Center? From general surgery, to pain management, to plastic surgery everything you need is under one roof. One of the most important factors that goes into finding the right surgeon, is finding out of they will cover your surgery costs. Summit Medical Center offers many different ways to help cover your expenses. We accept a variety of health care plans, and offer payment plans that best suit your needs as a patient. Alongside a flexible payment plan, many different treatments are offered to the patients that attend Summit Medical. Having options is an important quality from a medical company. Patients deserve the best in their care and treatment, and the ability to choose which care they receive. Whether you’re looking for orthopedic surgery while in Oklahoma City, radiology, general surgery, or even plastic surgery, Summit Medical Center offers various methods of treatment depending on the patients’ body type, pain level, and health status. A company is only as good as the service it puts out to its customers. When it comes to health, surgery, and the lifelong well-being of our bodies, there should be no slacking in the department of customer care. Stepping into the doors of Summit Medical in Oklahoma City will assure that all of your needs are met and your quality of care will be nothing short of excellent.